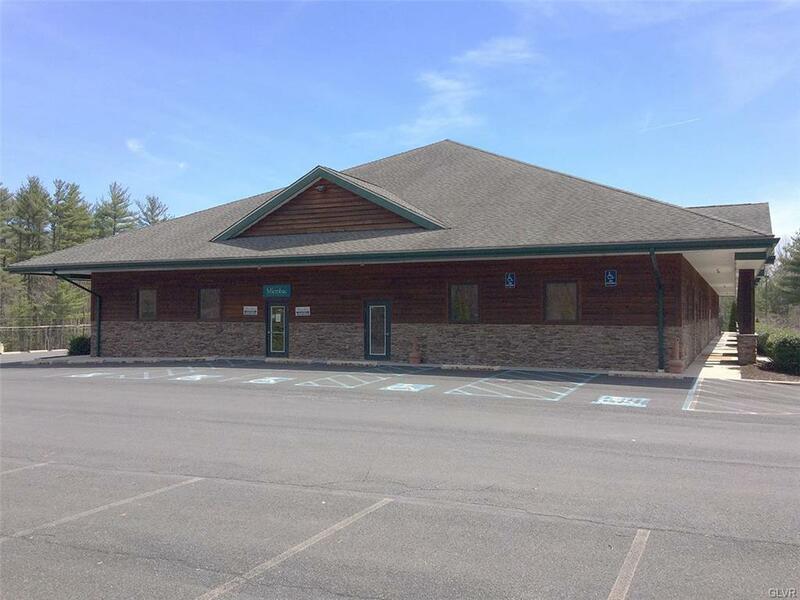 Office space for lease in Bartonsville. 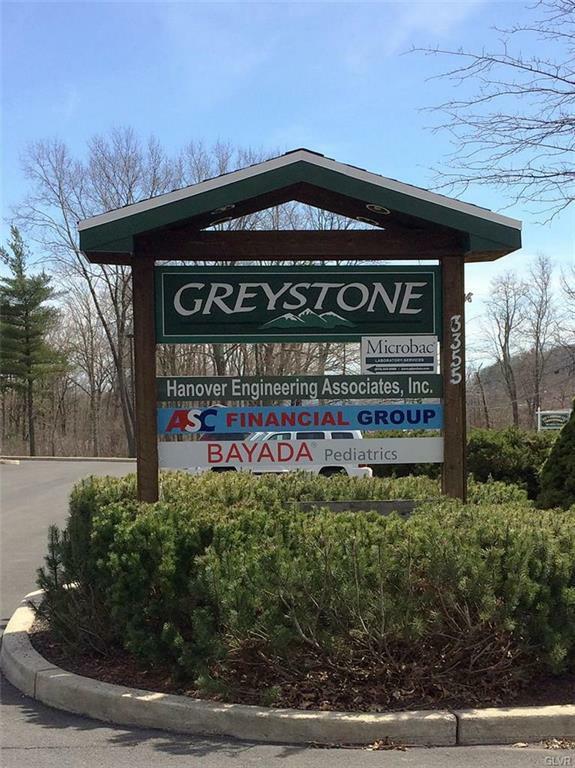 The Greystone Building is a single-story 12,000 square foot multi-tenant office building along State Route 611. Property offers 100 parking spaces in the lighted, paved lot surrounding the building. Tenants include Hanover Engineering and ASC Financial Group. The available space ranges from 1,700 to 4,000 square feet. Property is serviced by public utilities, propane heat and central air conditioning. Leases are NNN. 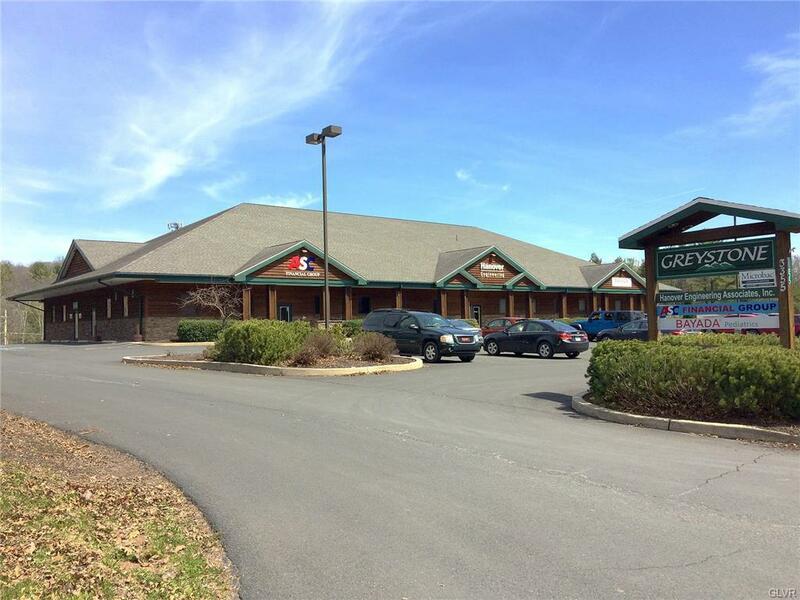 Listing provided courtesy of Kw Commercial - Stroudsburg.